We take you down the path to losing yourself in the exotic flavors of CHINA. Our lunch menu features 37 ITEMS all priced at or below $8.50. 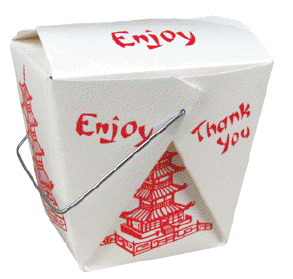 All lunch specials come with your choice of soup, vegetable spring roll, crab rangoon, and fried rice.